Construction of the actual building has already begun for a new Maverik gas station and convenience store, opening soon north of Downtown Spokane. This is the latest in a series of new locations in our area, with even more planned. 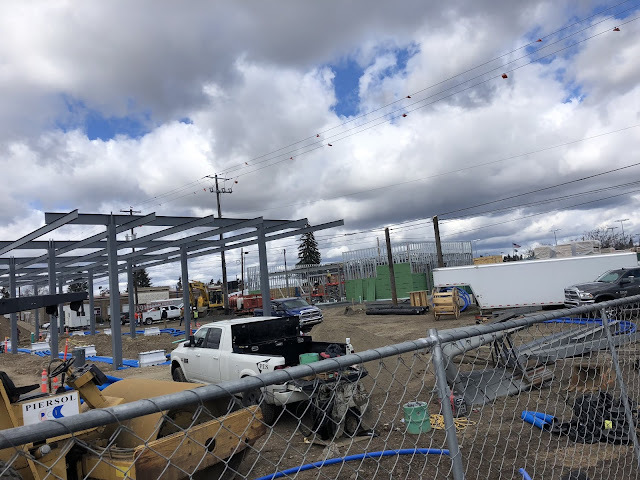 This Maverik will be just Southwest of the intersection of Ruby and Montgomery, with the building actually facing Ermina Ave. . 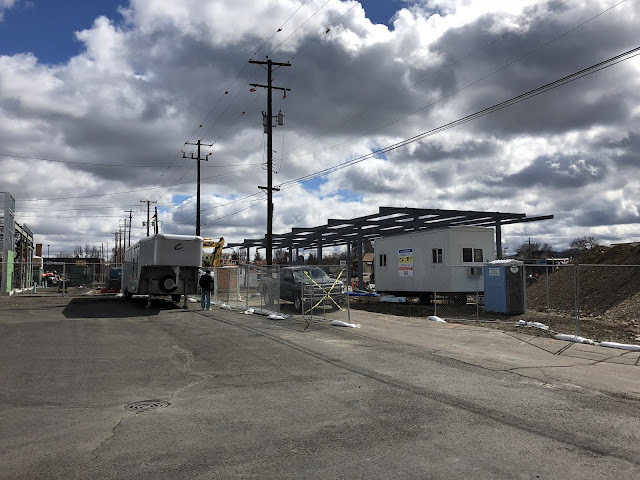 The business will take up most of the block, leaving just the Budget Lot used car dealership remaining of the original structures that once occupied the land. 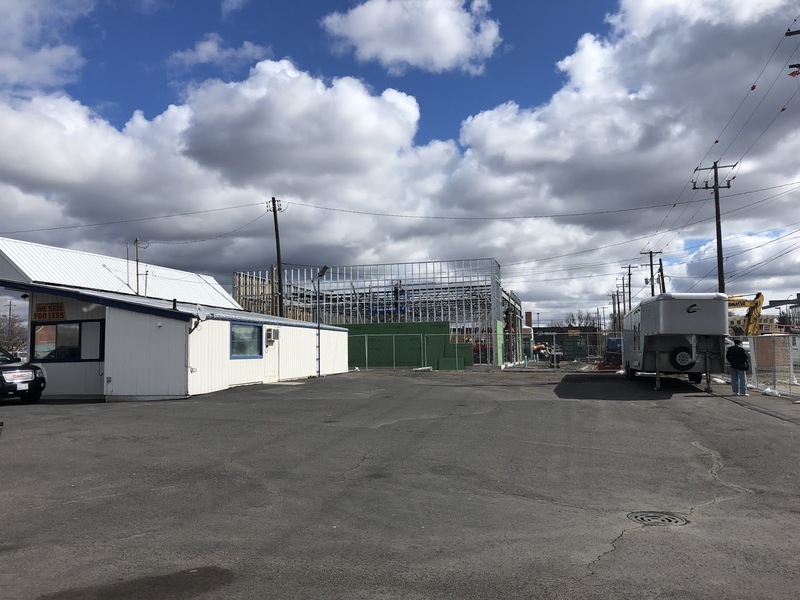 Plans call for this location to have fuel pumps and a 4300 square foot convenience store with beer, wine and the "bonfire" brand of hot foods that are sold in most Maverik's.